For 25 years, Punctual Abstract has ascended as the market leader for abstracting in the land title industry. 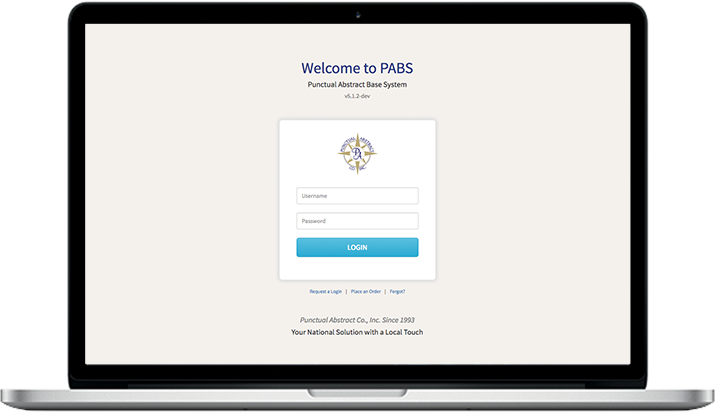 We now introduce PABS, Punctual Abstract Base System, our action-driven, workflow optimized proprietary software which our clients now rely upon for speed, accuracy and efficiency. We will create your client profile to make the ordering process fast & easy! Check the status of your file online and look for notes pertaining to your file. Download your completed file anytime through your online profile! 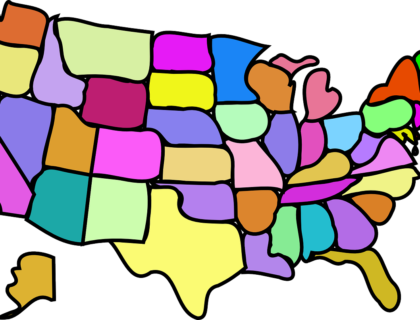 We are proud to serve nearly every state in the nation. For more information on our coverage, please reach out to our customer support team below. 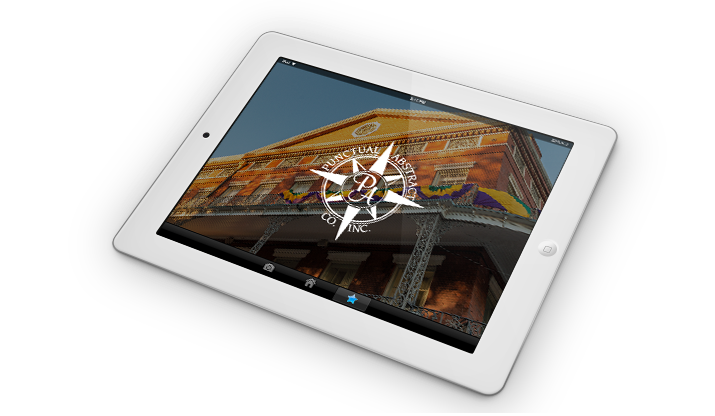 Easy and secure web-based access for staff, clients and vendors. Our software gives the ability for clients to place orders directly into PABS via an online order form or by email. The ability for clients to integrate directly with the API to submit orders and receive completed orders even faster. 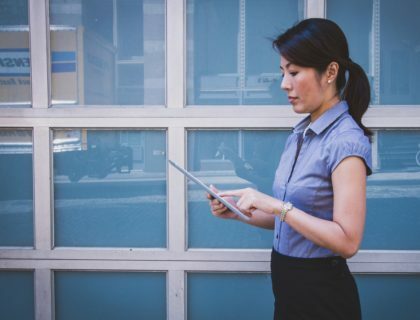 This allows vendors to integrate directly with the API so they may receive orders and return to their work even faster. 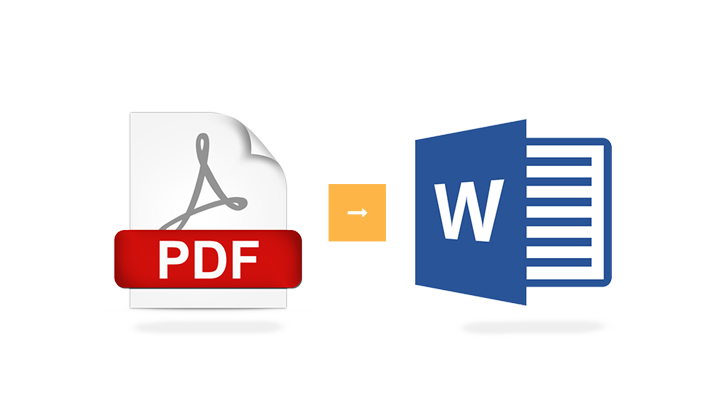 Automatic and custom PDF and MS Word document generation. Full role-based access functionality to limit and control what each user has access to. 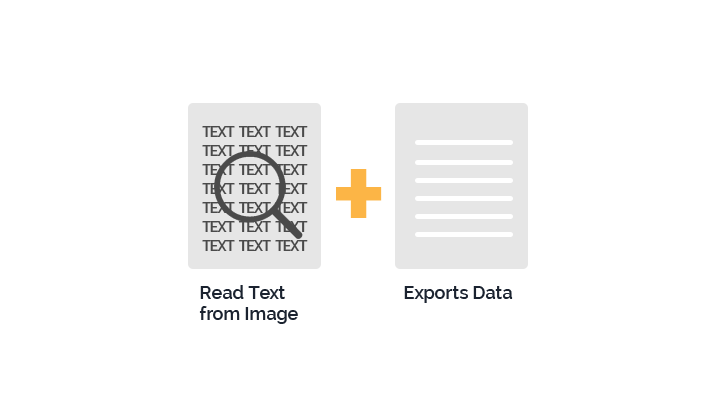 OCR processing of long legal text for faster data entry. Services, fee management and queue/workflow management. Tablet app for data entry directly into the application from out in the field, including scanned documents via a portable scanner. 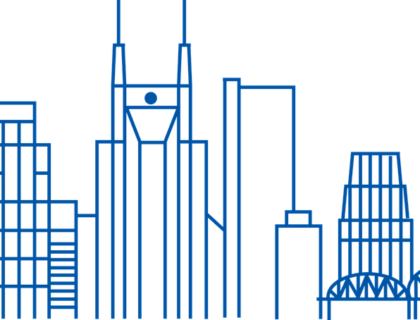 Directory of pertinent offices for public records. 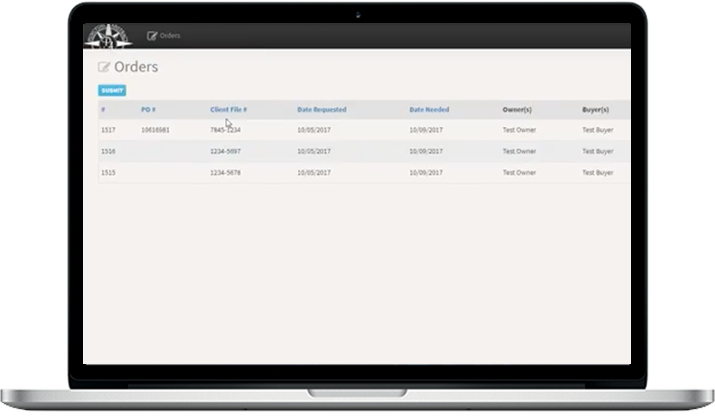 Extensive reporting to log order status, user productivity, and expenses. Steve Daigle and the Staff at Punctual Abstract are very professional and knowledgeable! The courtesy they showed me and my client was beyond expectations! I am looking forward to doing much more business with them!! Thank you again. I love that no matter when I call, I always get someone on the phone. Everyone is so happy to help! You guys are always exceptional in your service. All of the processors here think the same way. I am always so happy when I see Punctual doing the title. Please pass this on to your management. Thank you for all you do! 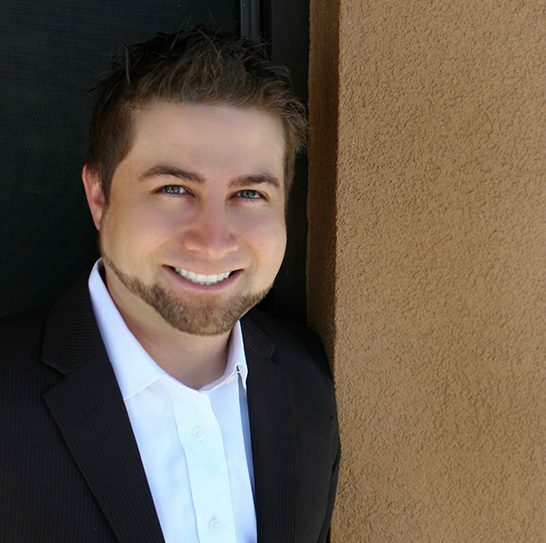 As Founder and Chairman of Punctual, Steve opened his doors in 1993. 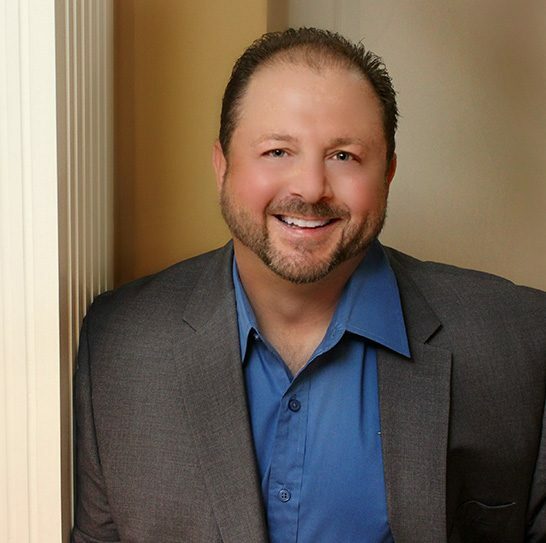 Having been an abstractor since 1985 and running all departments both solely and with a small Management Team, Steve has elevated Punctual to one of the largest privately owned abstracting firms in the State of Louisana and Mississippi. Throughout the last 25 years, Steve Sr. has provided a wide variety of products and services to the public using the latest advanced technology to ensure fast, accurate, and reliable abstracts to the Gulf South region. 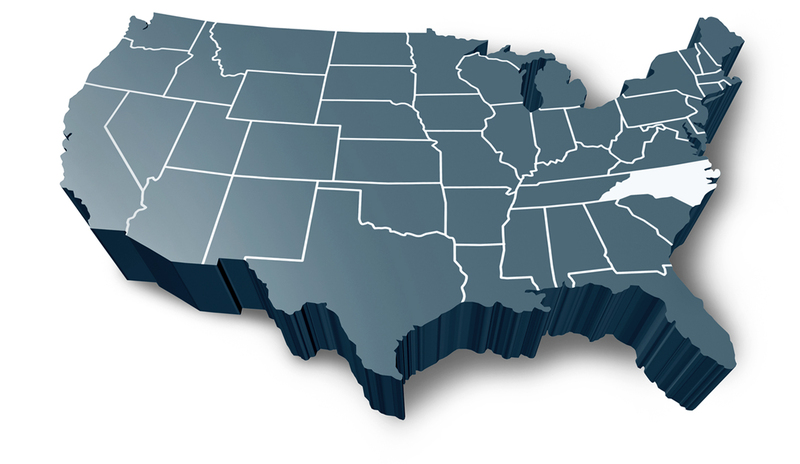 Foreclosures Reach a 10-Year Low: Where Does Your State Stand? With U.S. foreclosures at a 10-year low, national loan performance is improving thanks to solid income growth, improved home equity, and the disappearance of high-risk loans. According to CoreLogic..